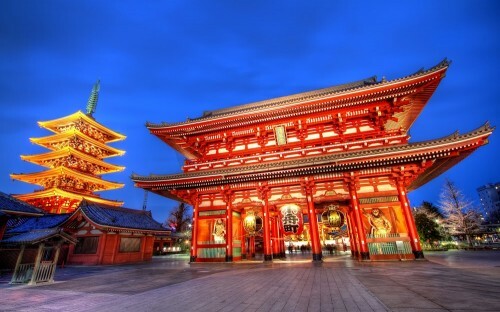 Cheap flights to Japan: Tokyo for only €386! Multicity tickets on route Barcelona- Tokyo – Frankfurt will cost you just €386 / 305 GBP! Vueling operates low cost flights between Barcelona and Frankfurt every day. Travel dates are from January until March 2015. Book via Ebookers using Multi-city search or just click on the link above. « Cheap flights to USA: New York for only €371!